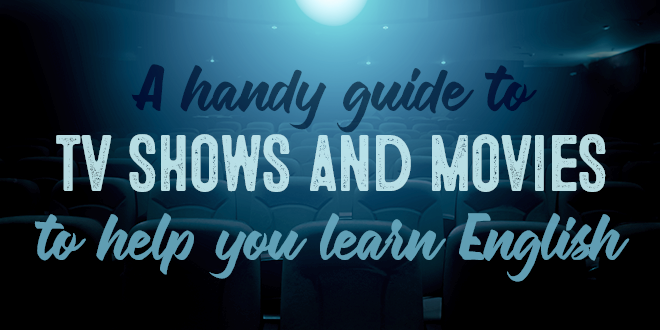 One of the most valuable resources to improve your English is cinema. This is a fact that we will never tire of repeating. It does not matter if you watch the latest film in the theatre, a timeless classic, a cartoon, or a TV series. 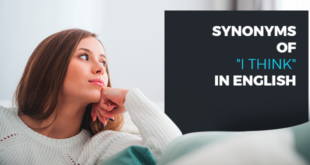 Watching films in English, especially with subtitles, helps you to improve your comprehension of the language and to learn new words since it involves more sensory channels. With your eyes, you read the subtitles and follow the plot. With your ears you hear the English dialogue in different accents and at different speeds. Check out some awesome movies and series that @ABAEnglish suggests for you. Do not underestimate the importance motivation and fun have on learning. If you see a movie that you are passionate about and that draws you in, you will not even realize that you are learning. This will allow learning to become a completely natural process, as happens with children. That is why today we will offer you some tips on how to learn English through watching films and will also propose some films and series by genre for you to enjoy. Choose the genre that best suits your tastes and start your cinephile adventure! Learning English Through Watching Films? Yes, you read correctly. As we said before, the time you dedicate to learning and practicing English has better results if, in addition to learning, you are doing something that you like. Now maybe you are wondering how to do that. Actually, it is nothing special, but you must follow a method to get the most out of your viewing sessions. It is also important to remember that this is not just about watching a movie or series in English for fun, but that you are doing it for language learning purposes as well. So, maybe at some point, you will have to sacrifice the fluency of the movie to give priority to understanding what you are hearing. Your level of comprehension in a film or series in English will have a lot to do with your level in the language. But don’t worry! Even if you are just starting learning, being exposed to the language in a natural way will help you to advance your understanding of the language almost without noticing. One way to enhance your understanding is through the use of movie subtitles. Avoid dubbing at all costs and take advantage of the opportunity to immerse yourself in the language. Are you nostalgic? Then, you could relive a classic summer movie from recent years. What do you think of “When Harry Met Sally?” This timeless classic will teach you something about the mysteries of love and friendship as well as the irony of destiny. If you love romantic movies, we cannot help but suggest the movie “The Notebook.” Directed by Nick Cassavetes and based on the homonymous novel by Nicholas Sparks, it tells the story of an old man in a nursing home reading a moving love story to an elderly woman suffering from Alzheimer’s disease. We recommend that you watch it with tissues nearby! We recommend “The Florida Project,” which tells the story of a girl and her summer vacation in Florida before returning to school. If you like horror movies and you are not easily scared, then you should know that this genre will help you learn many new words. If you like to sing, why not try a musical? These films will allow you to enjoy yourself more by losing yourself in the music. Biographical films are an excellent option for lovers of exciting narrative plots. Without a doubt, a truly remarkable example of a biopic is “The Theory of Everything,” the story of the famous physicist who passed away recently. It does not matter what your tastes or preferences are, especially when it comes to movies and television series, because the important thing is to take advantage of that pleasant (or frightening) leisure time to expose yourself to the language. If you like horror movies and series then you are one of us! If you like sitcoms, watch “How I Met Your Mother.” Neil Patrick Harris is great! Do you like “Riverdale?” Based on the comic “Archie” by John L. Goldwater, it could be called a mystery drama. 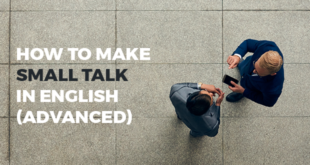 It can seriously help you improve your American English. On Netflix, “The Crown” tells the story of the life of Queen Elizabeth II. You can watch it to improve your knowledge of the Queen’s English. With “Game of Thrones” you can experience the accents from various regions of the United Kingdom. What about cartoons? If you want to watch “Peppa Pig” or “Frozen” with your child to learn English with them, use these resources to help your child learn while having fun. At the end of each episode, repeat the keywords from the program and try to summarize the story using as many English words as possible. The results will surprise you. Our list of genres ends with documentaries. Lovers of nature and history can watch BBC documentaries including the “72 Cutest Animals” or “Frozen Planet.” The magic of nature will captivate you. If you are a big fan of documentaries, you should check out the True/False Film Fest which happens in the spring of each year. ABA English bases its own method of learning on films. 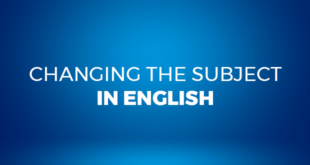 Our method stimulates a natural learning of the English language that, from a short film, helps to cement the concepts in the mind through a specific method of study. Why don’t you try our course? Very well written post and also proves to be very beneficial to me to learn english in an easier way.